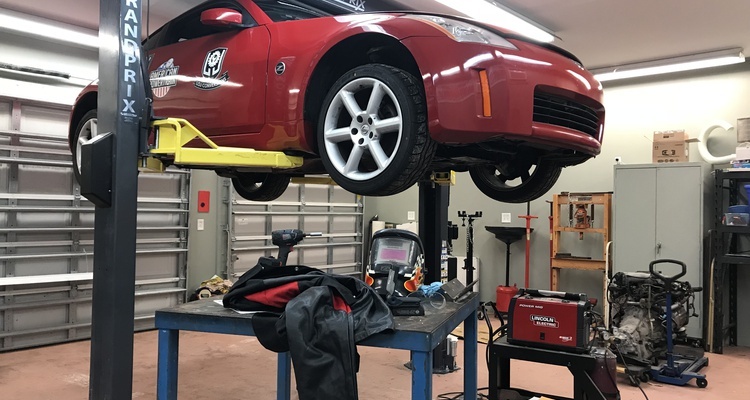 We build our own exhaust with parts from Summit Racing. 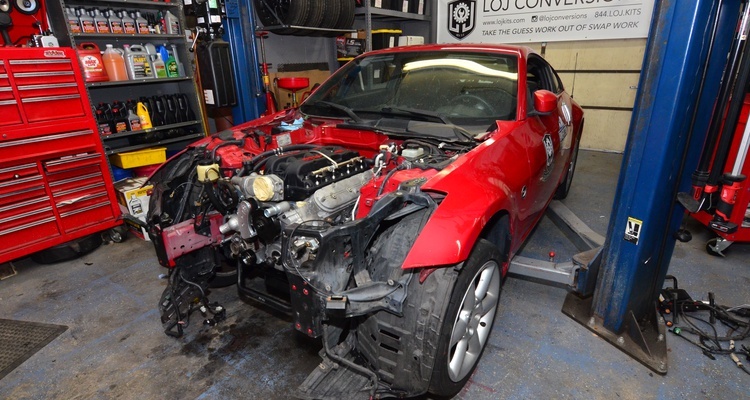 We get our LS-swapped 350Z running. 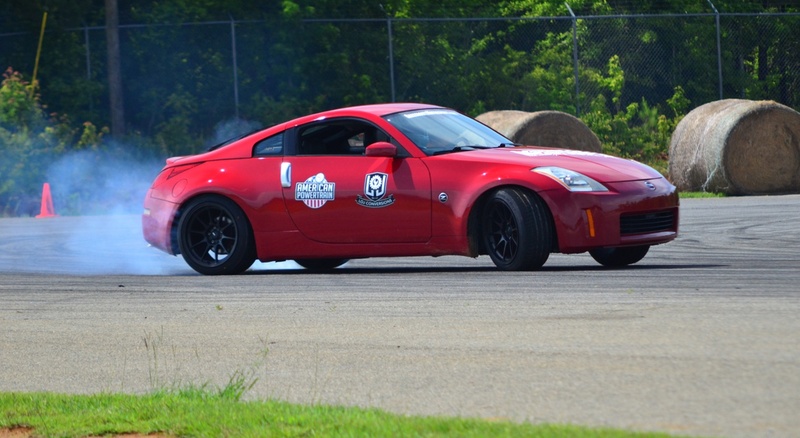 We finally drop our homebuilt LS1 into our Nissan 350Z. 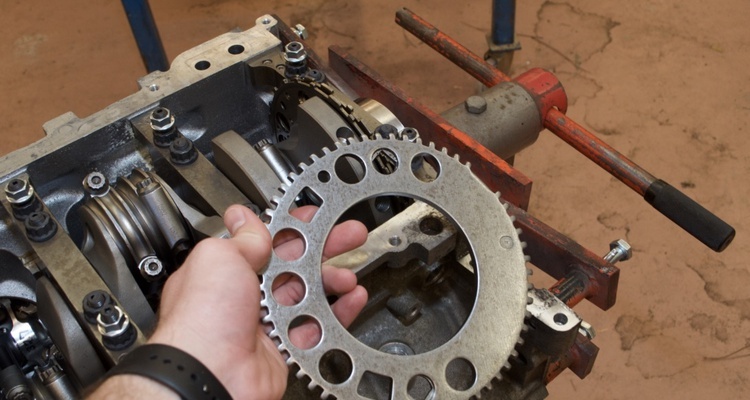 We prep our drivetrain for installation into our 350Z. 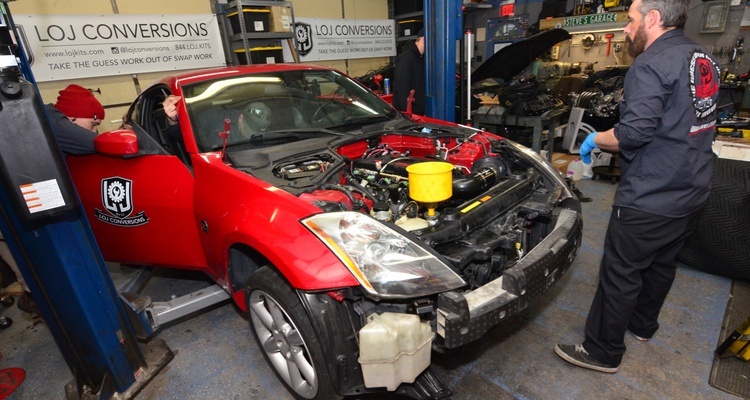 We remove our 350Z's VQ35DE and prep our car for its new V8. 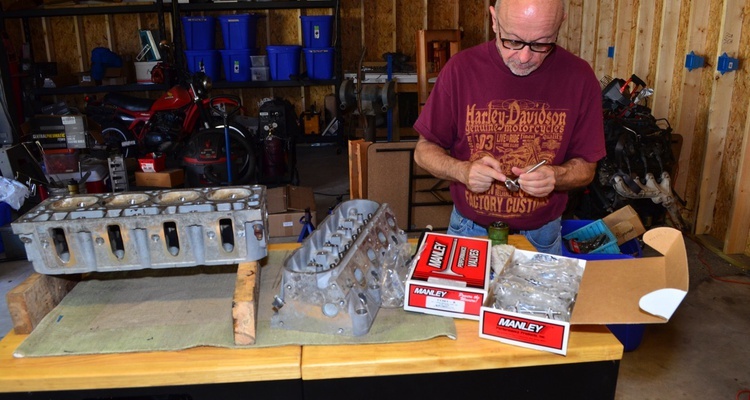 We meet LOJ Conversions, our stewards for this swap. 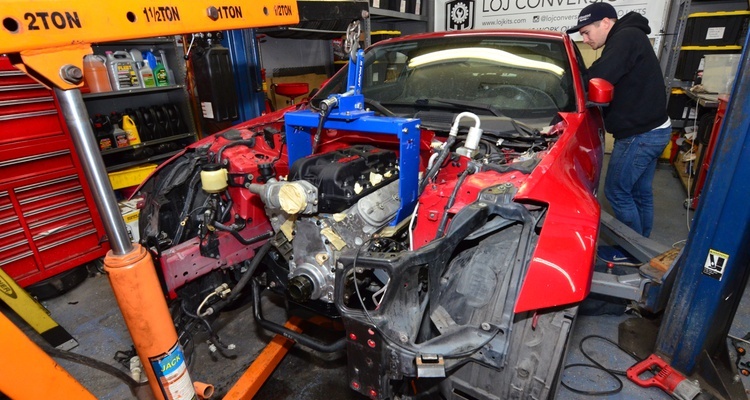 We install a MSD Atomic Airforce intake manifold on our 350Z. 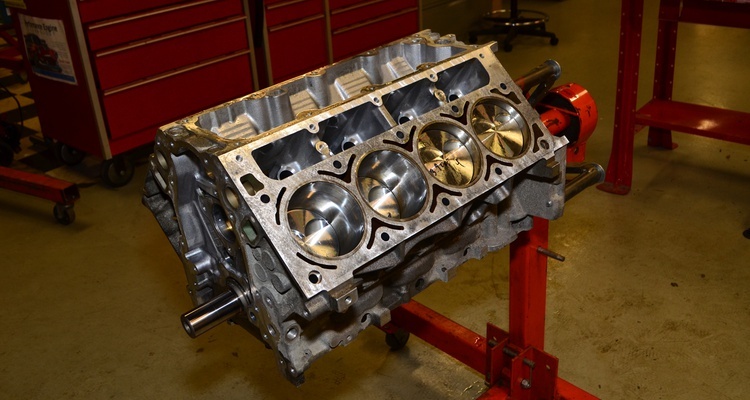 We find and assemble a set of 243 Chevy LS1 heads for our LS-swapped Nissan 350Z. 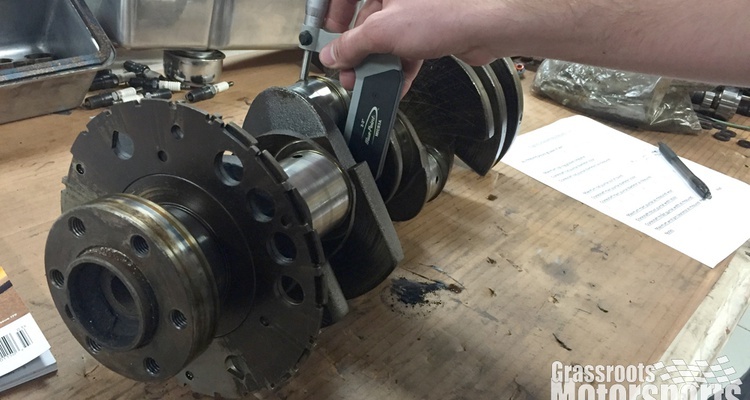 Yes, it's possible to change your crank's reluctor wheel at home. 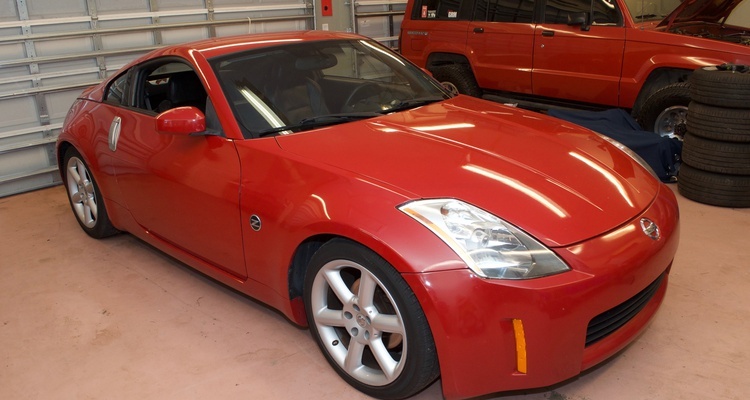 We weigh our V6-automatic Nissan 350Z. 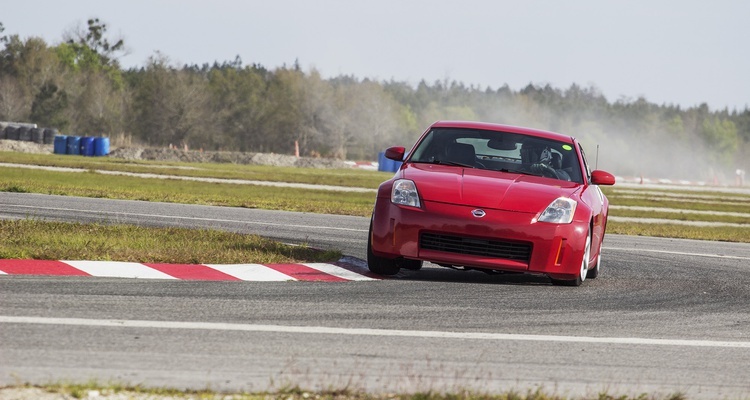 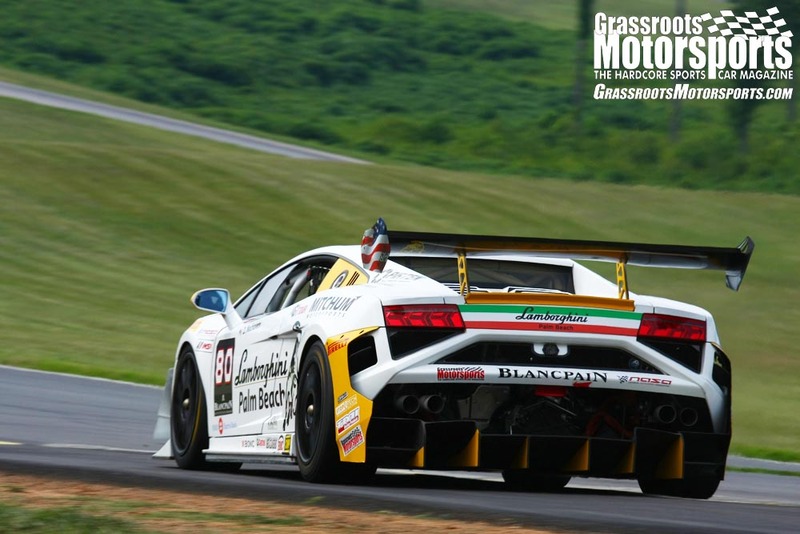 Before we shoved a V8 under the hood of our tired Nissan 350Z, we needed to complete some laps on track. 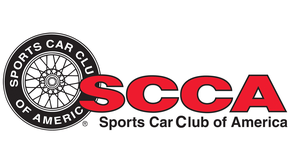 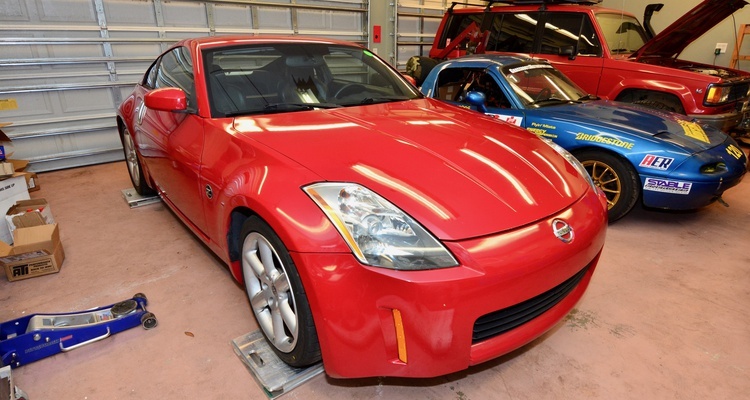 Time to get our Nissan 350Z ready for its first track day. 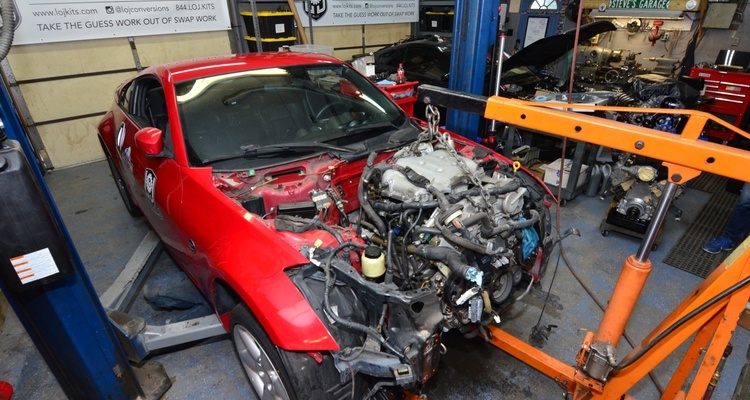 We choose a victim to receive our LS1. 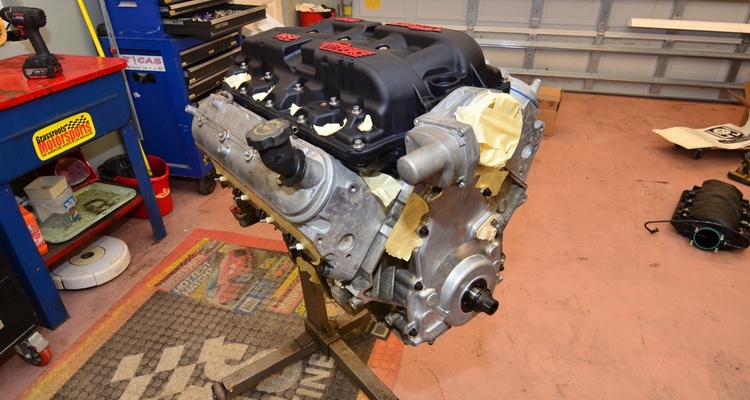 We assemble our LS1's bottom end. 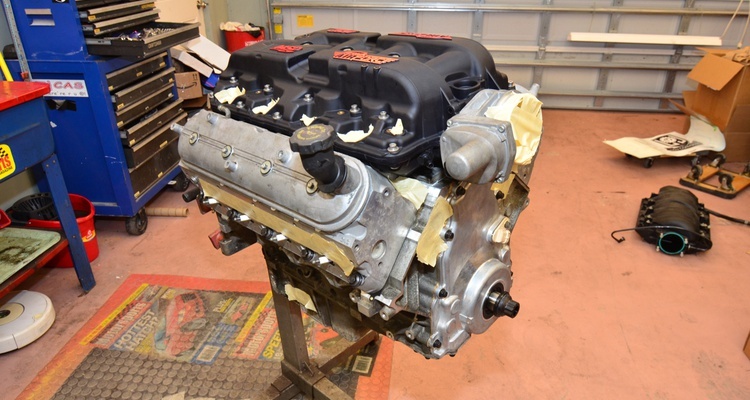 We install and adjust the cam bearings in our LS1. 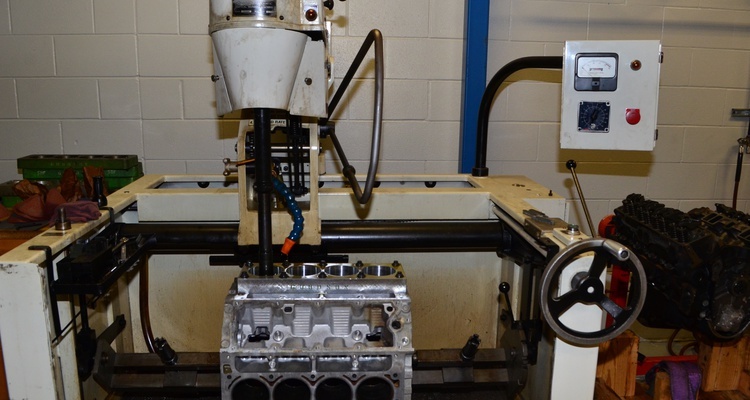 We balance the crank for our LS1. 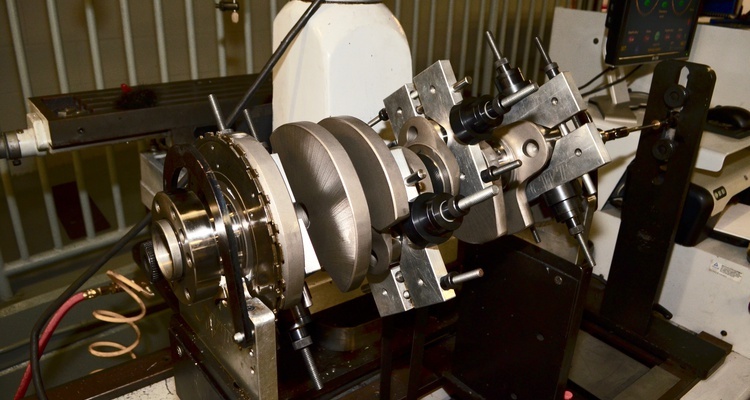 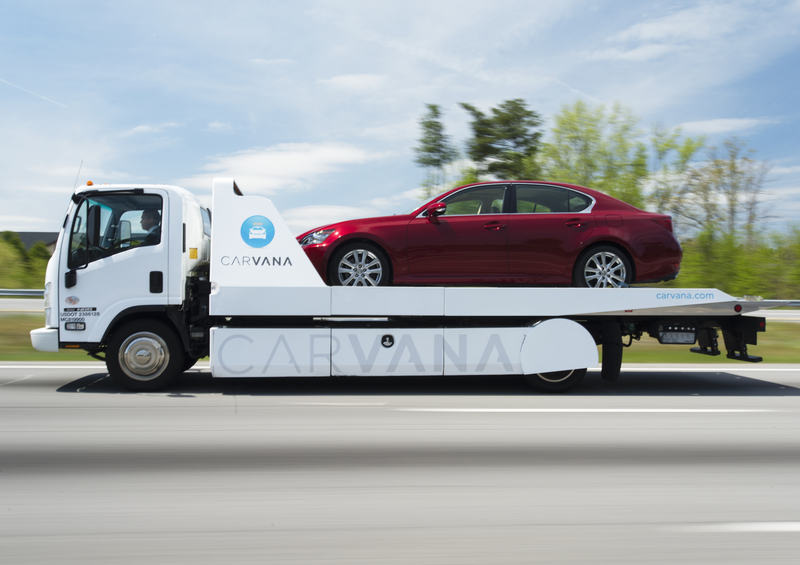 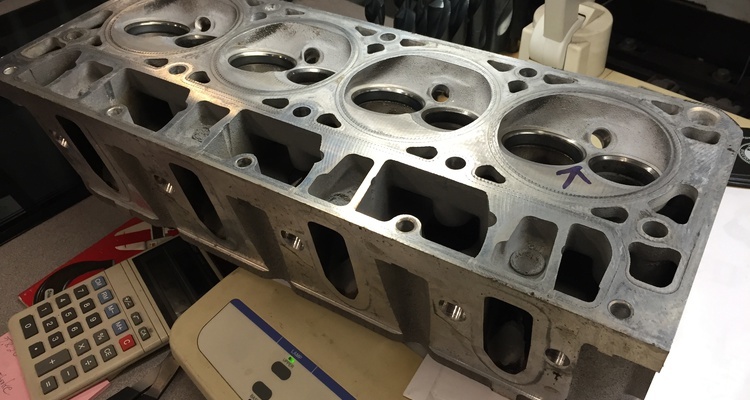 We try–and fail–to beat the system with a set of used 799 heads. 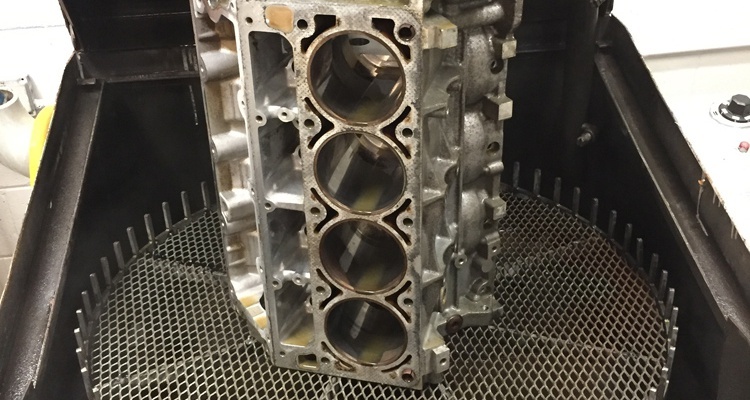 We get our LS1 block ready for honing. 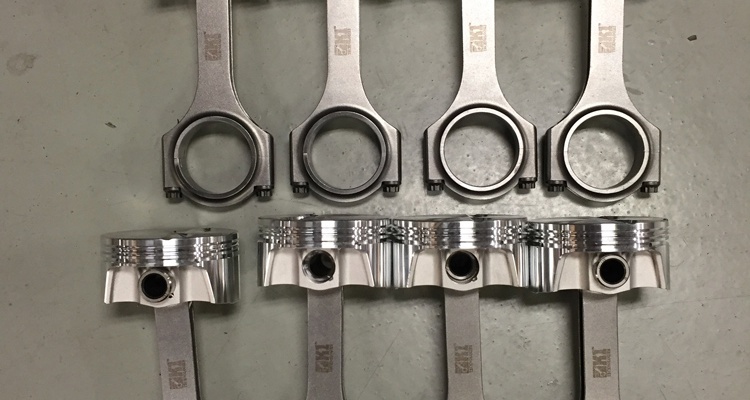 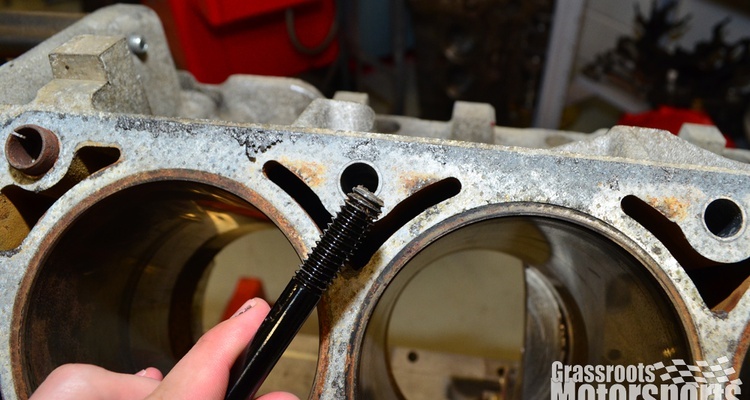 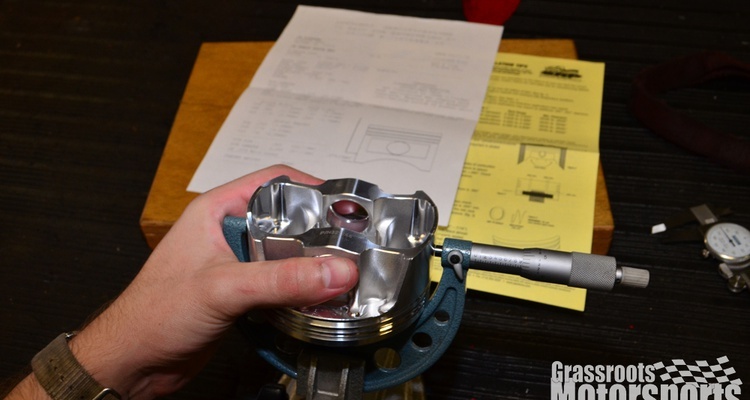 We clean our low-buck LS1's threads. 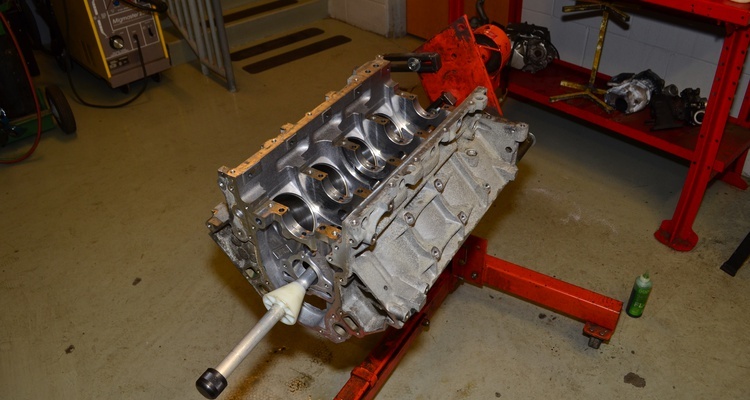 Does our LS1 Measure Up? 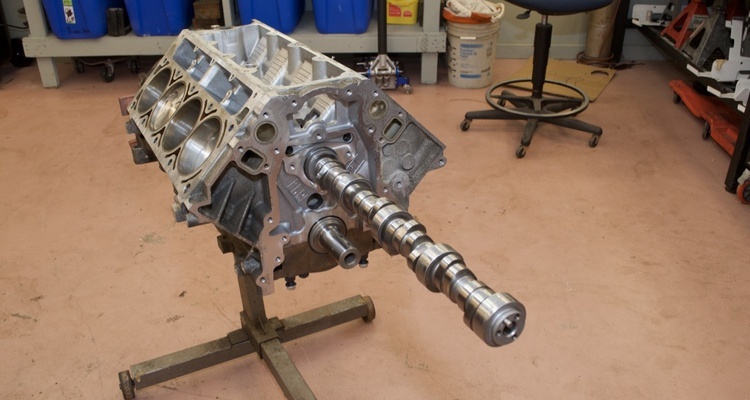 We dissect our Chevy V8 to see what's broken. 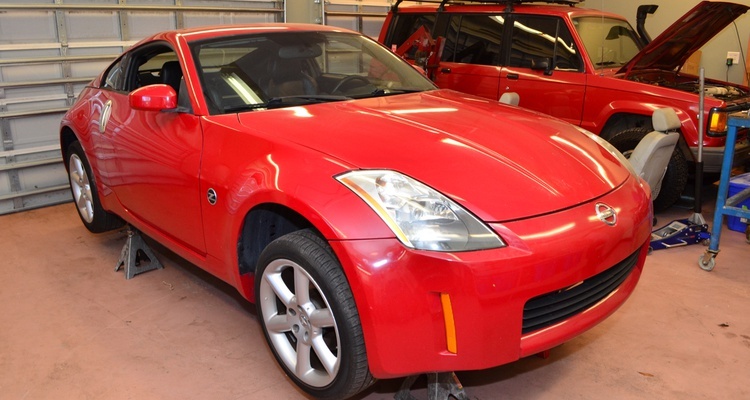 We crack open our 350Z's new heart.